we do. You can see a few of those projects below. 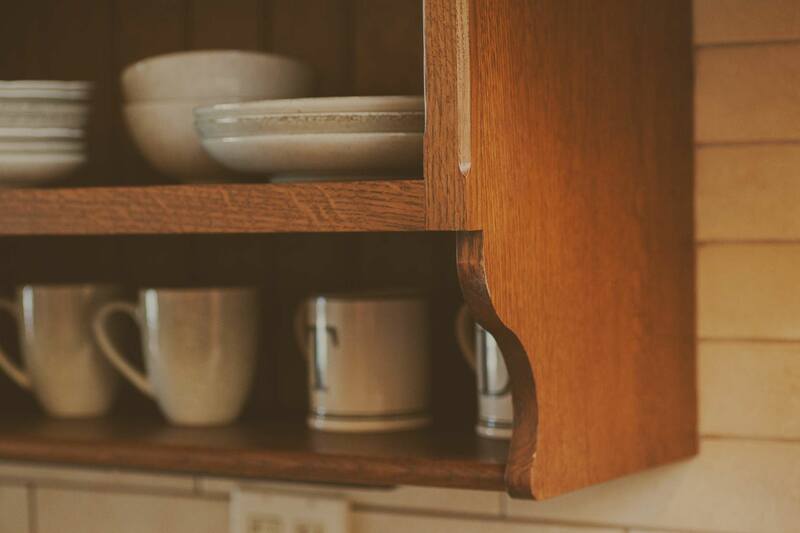 This little charmer offers a clean traditional feel with plenty of storage and intriguing shelving amenities. Old world meets modern in this kitchen complete with stainless appliances in a thoughtfully designed cooking and entertaining space. We call this one inviting couples bathroom. Every little detail throughout helped make it a beautifully special space.